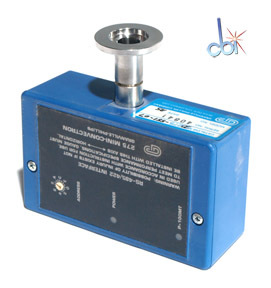 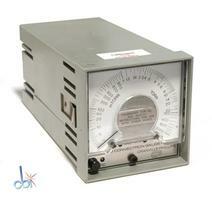 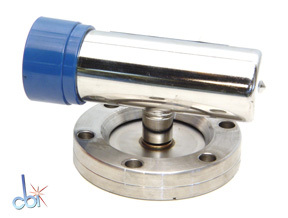 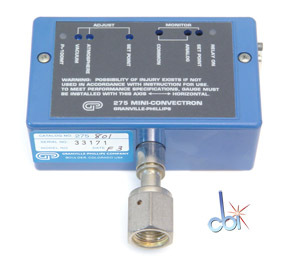 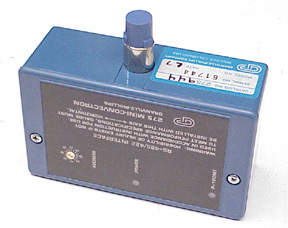 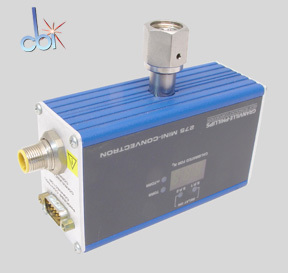 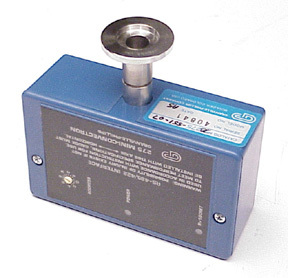 The Granville Phillips 275-801 Mini-Convectron Gauge has a high resolution from atmosphere to 1 milliTorr. 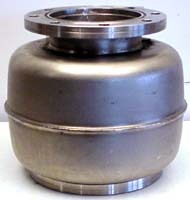 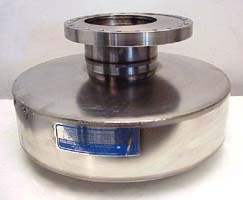 This used Mini-Convectron Gauge will be fully refurbished and will meet Granville Phillip's performance specifications. 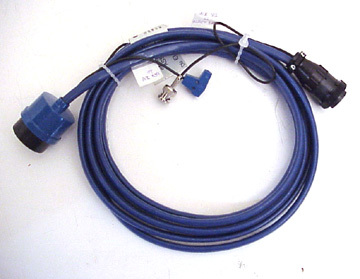 It is sold with our ninety day warranty. 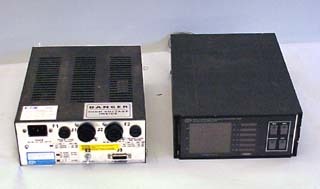 This used ionization gauge controller will be fully refurbished and will meet Granville Phillip's performance specifications. 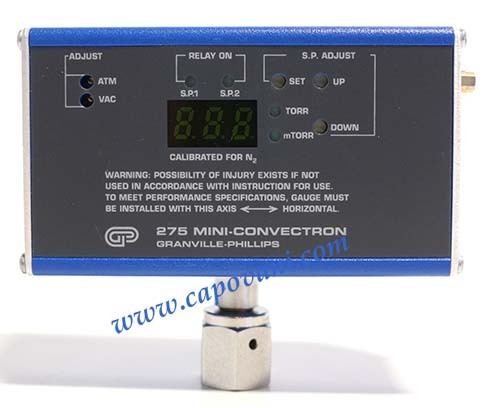 Granville Phillips 316 Convectron Vacuum Gauge Controller allows you to measure pressure at six points in a vacuum system simultaneously. 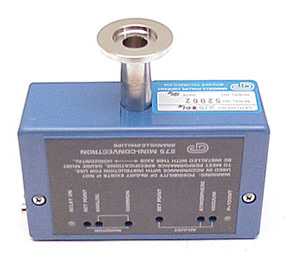 Granville Phillips 316 Convectron Vacuum Gauge Controller allows you to measure pressure at three points in a vacuum system simultaneously. 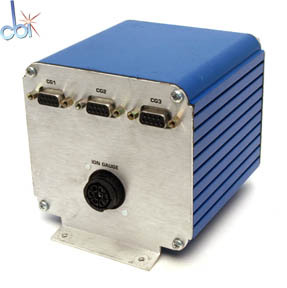 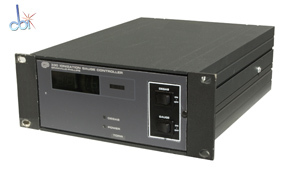 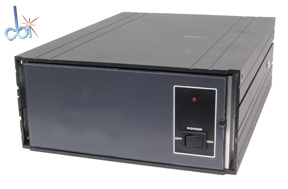 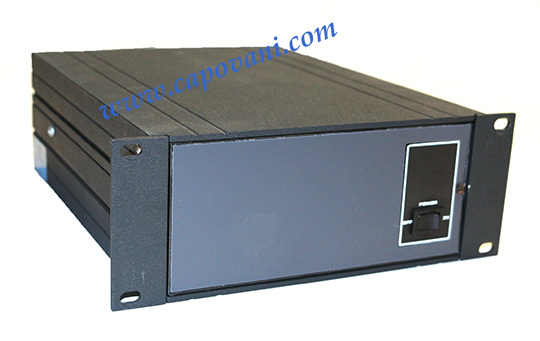 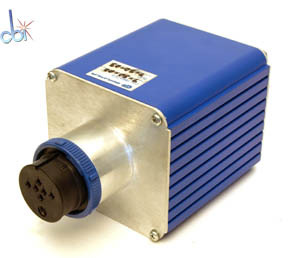 The compact 3 1/2" high half-rack controller replaces up to three singe controllers, saving rack or bench space. 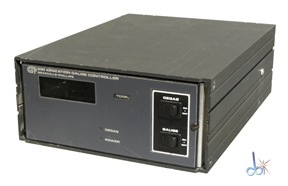 Granville Phillips Model 360, can replace 307 controller. 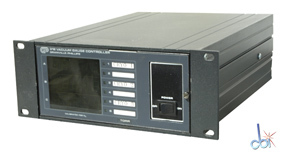 This used convectron gauge controller will be fully refurbished and will meet Granville Phillip's performance specifications. 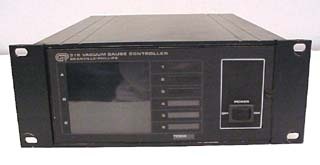 Dual Ion gauge, Dual Convectron gauge and Stabil-ion remote control.